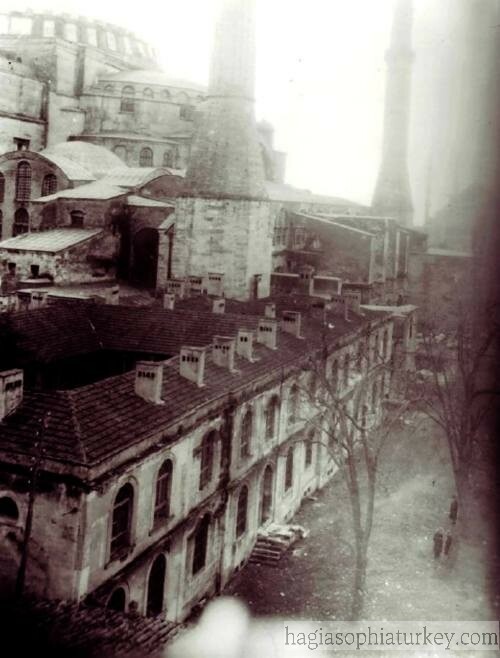 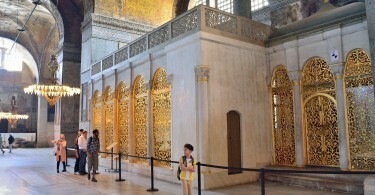 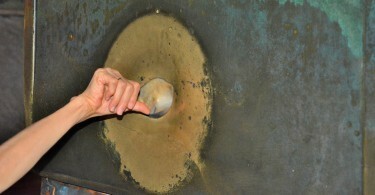 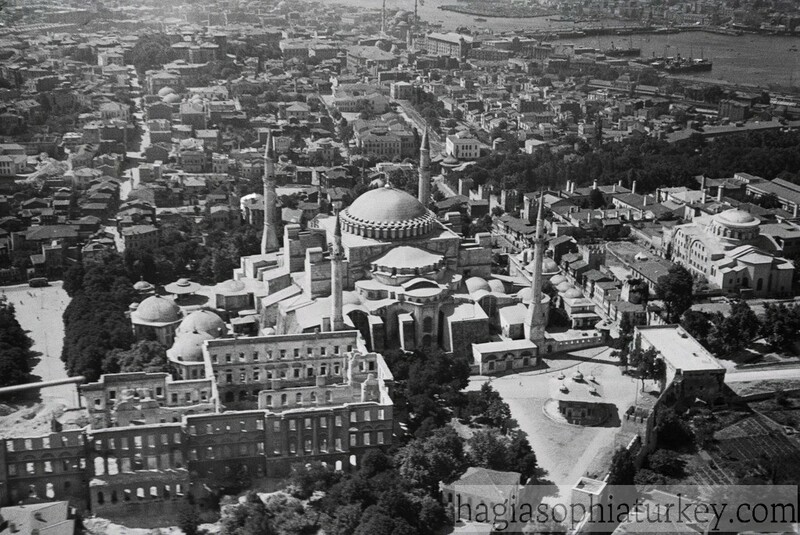 On the North side of Hagia Sophia, there was a madrasa built by Mehmed II. 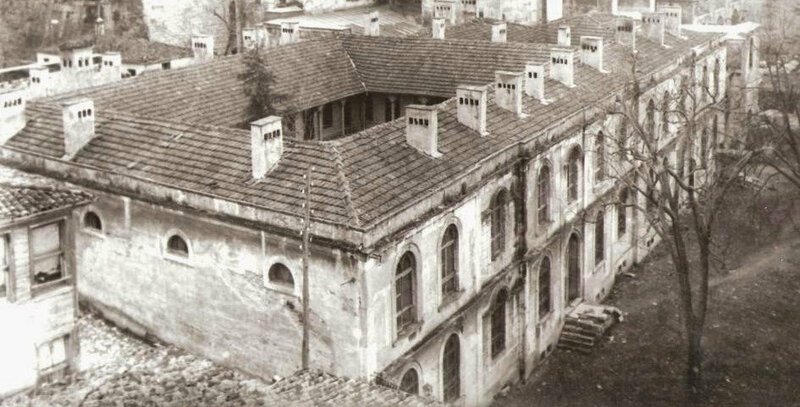 The building couldn’t survive today. 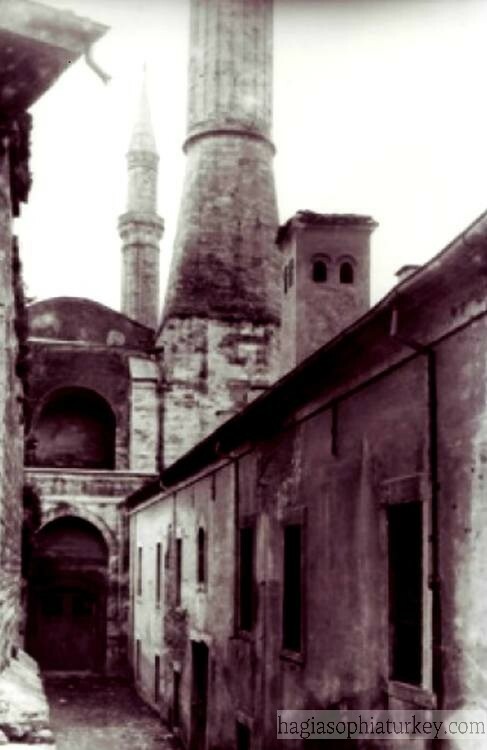 However, according to the archives, the madrasa was restorated by Fossatis (Fossati Brothers ) on the order of Sultan Abdulmejid. 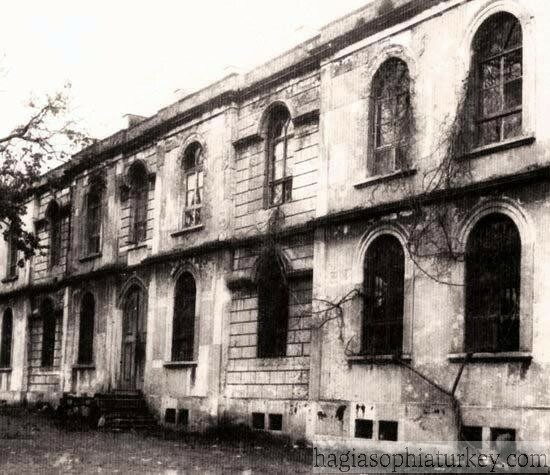 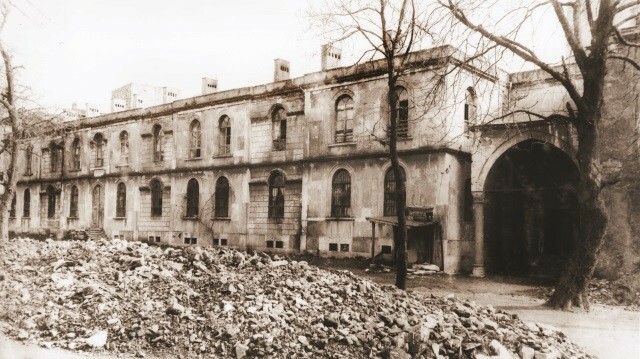 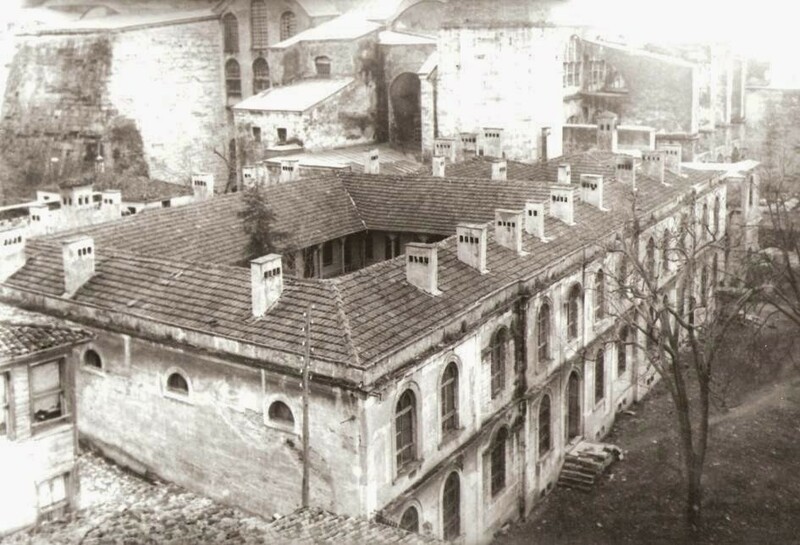 The madrasa was demolished in the Republic Era of modern Turkey.